Are you being watched at work? 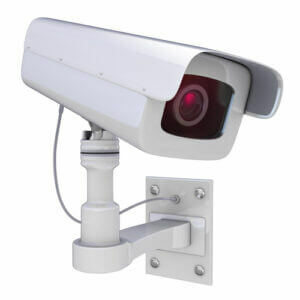 Security camera with a white background. Photo courtesy of Shutterstock. Shouldn’t you be working right now? If you’re wasting time on the job, you’re in good company. More than two-thirds of employees (69 percent) admit to wasting time at work every single day. That’s according to a Salary.com “2013 Wasting Time at Work Survey” of more than 1,000 people. And if you think that’s bad, consider this: The National Restaurant Association says up to 7 percent of fast food restaurant sales are lost to employee theft, as reported by The Atlantic last year.